Nature Lovers Escape! Secluded 90 acre parcel with 40+ acres wooded that houses an abundance of deer and turkey. There is a 7 acre homestead site that has septic approval. The 60 x 96 pole barn that is sitting on the property is included. 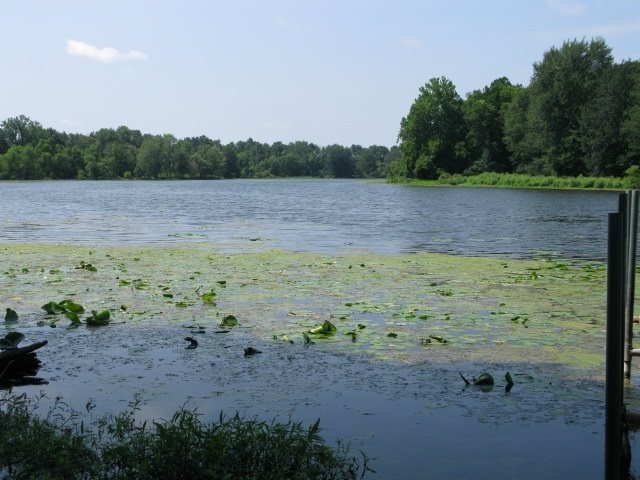 This property has over 3000 ft. of secluded waterfront on Hogback Lake and Pigeon River. Very private and peaceful. Priced at $424, 500.